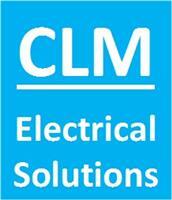 CLM Electrical Solutions Ltd - Electrician based in Great Paxton, Cambridgeshire. Family Run Electrical Business, able to undertake all types of work large or small. Experienced in Domestic and Commercial Projects.